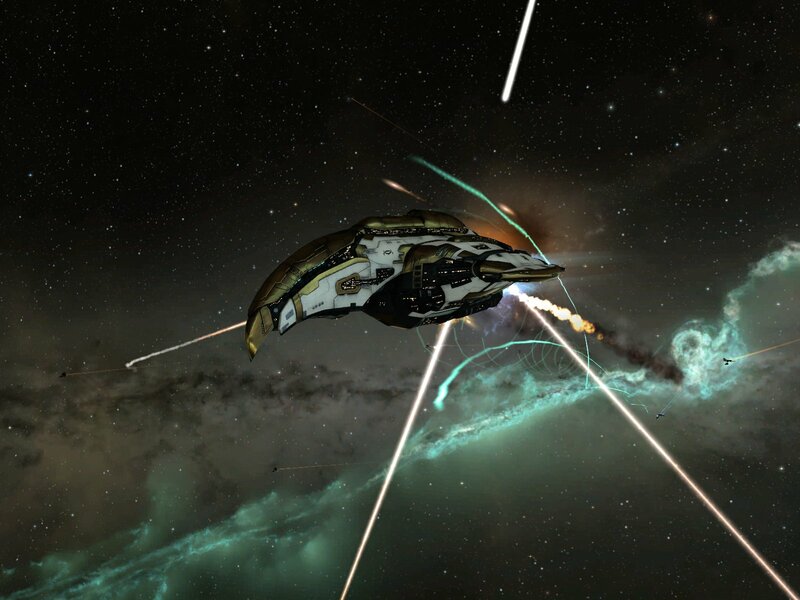 From our fight there last month. 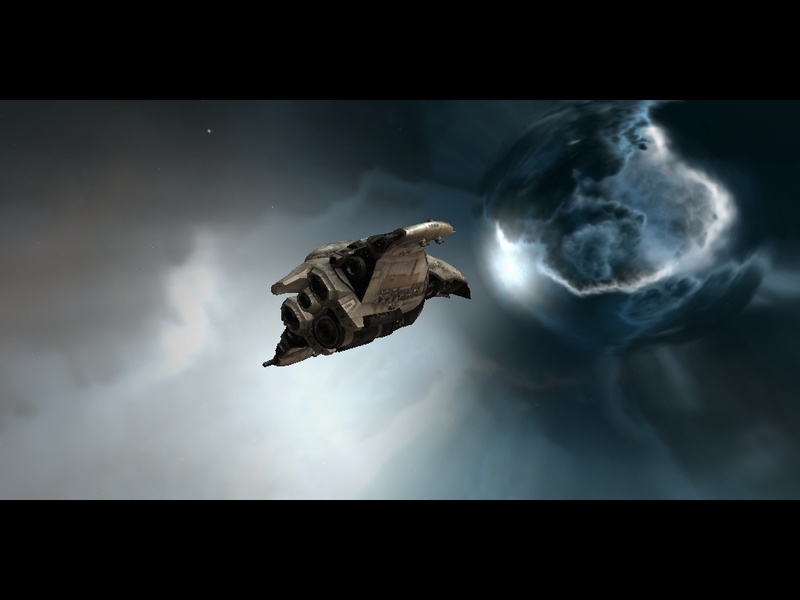 Why Does God Need a Battlecruiser? 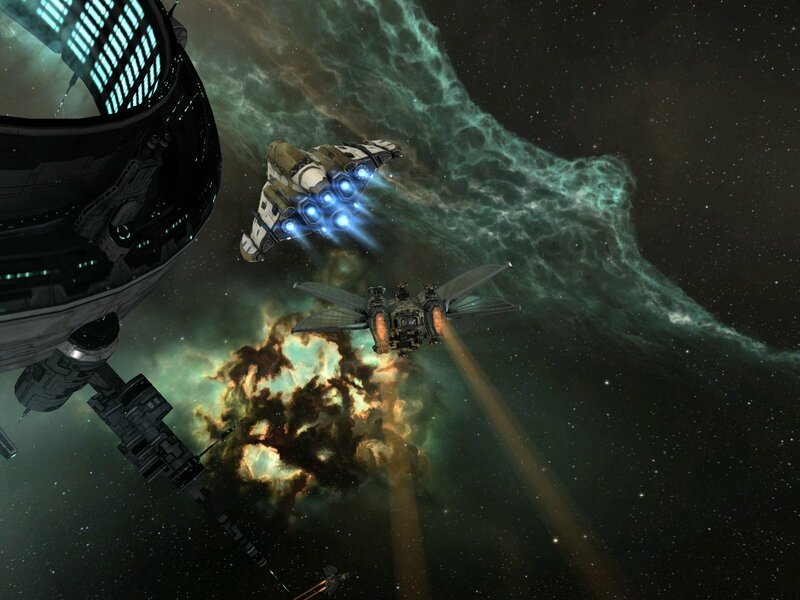 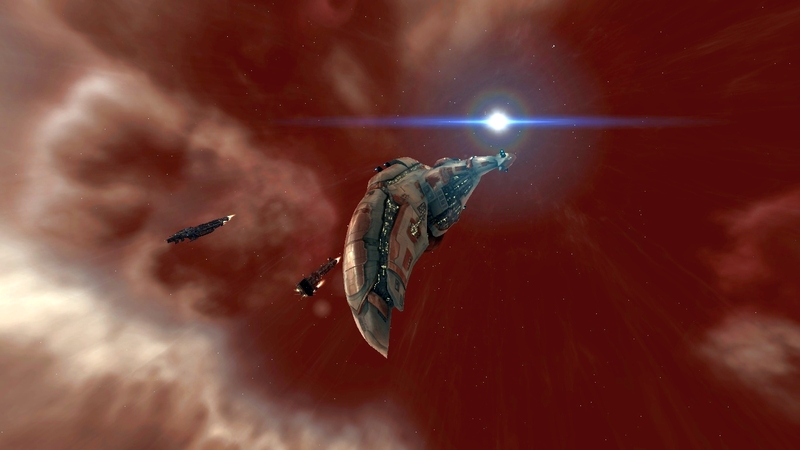 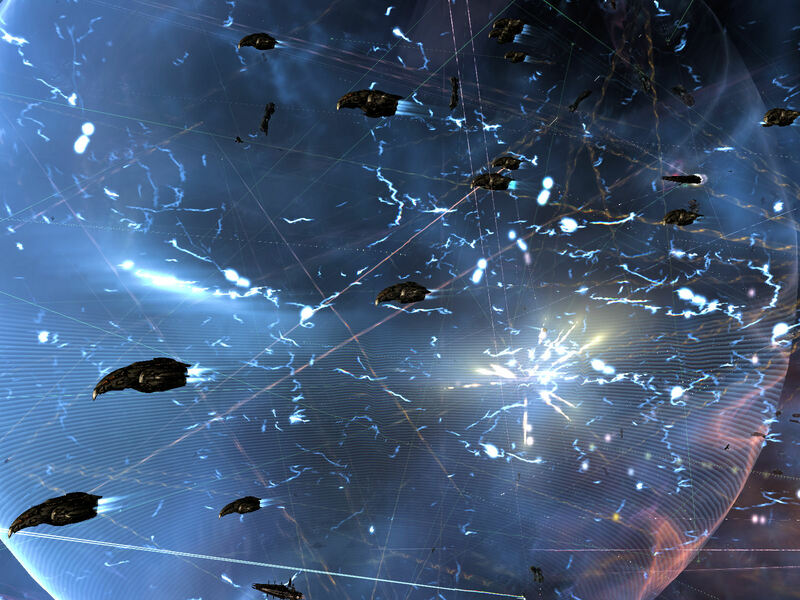 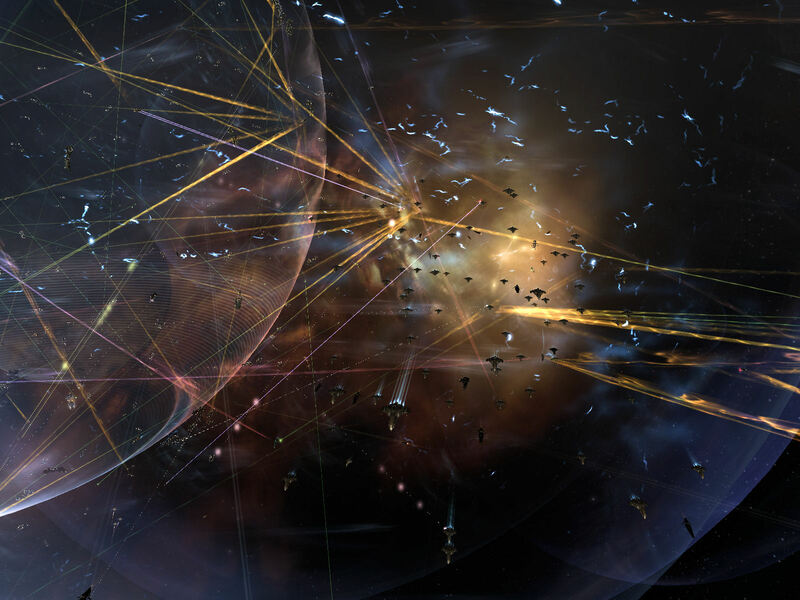 An entry in the EVE Online Screen shot contest from Blueline Basher. 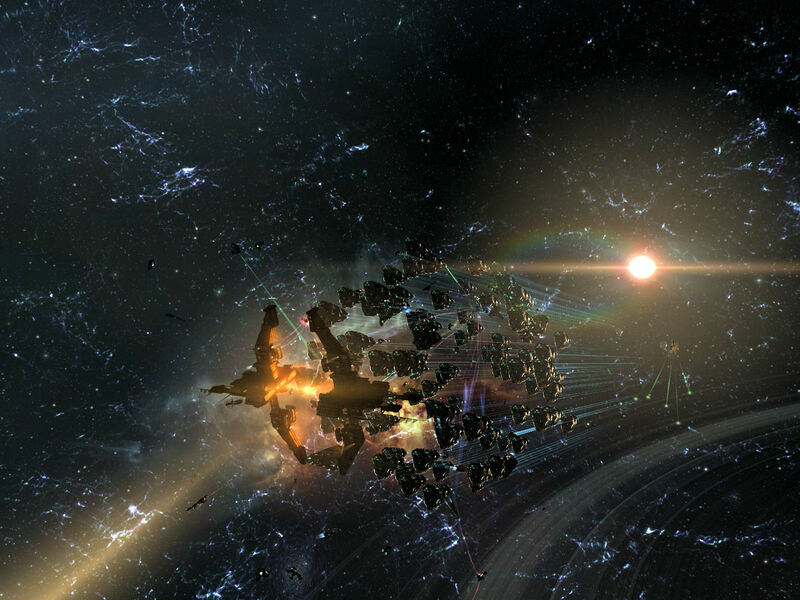 An entry in the EVE Online Screen shot contest from Harbinger Zero.